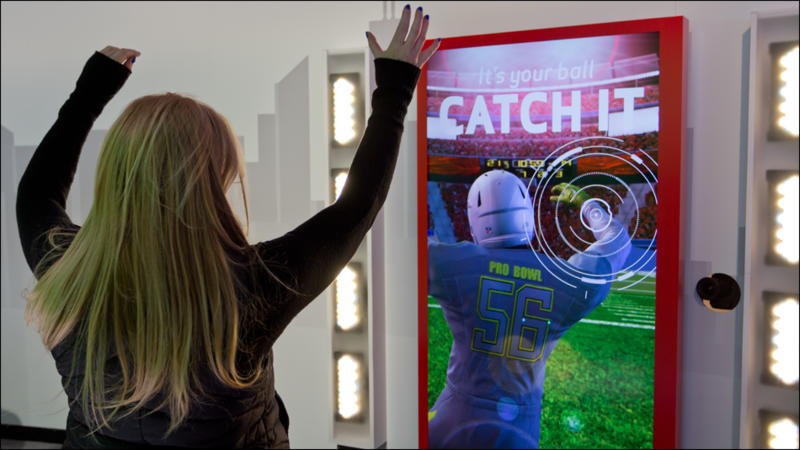 Working under the B+R Productions banner to develop The Verizon Power House, a 15,000 square-foot experience of personal, interactive technology for SuperBowl XLVIII in New York City’s Bryant Park. 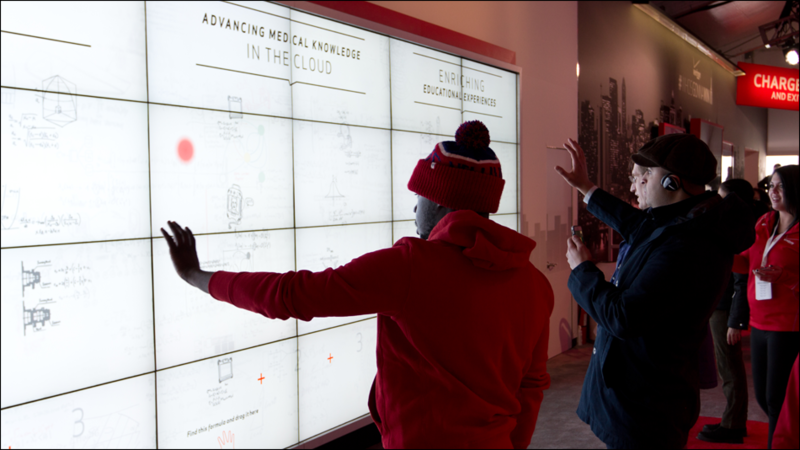 The Verizon Power House showcased Verizon products and network capabilities through a series of fun experiences and media displays. 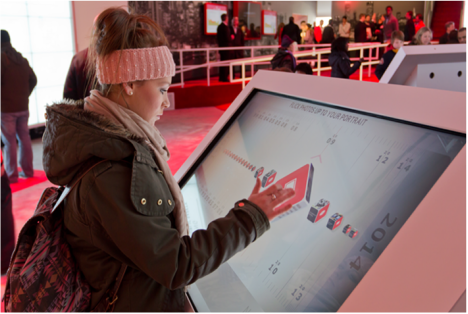 Including an interactive Media Tower allowed football enthusiasts to create a personalized timeline featuring iconic moments in technology, pop culture and NFL history. 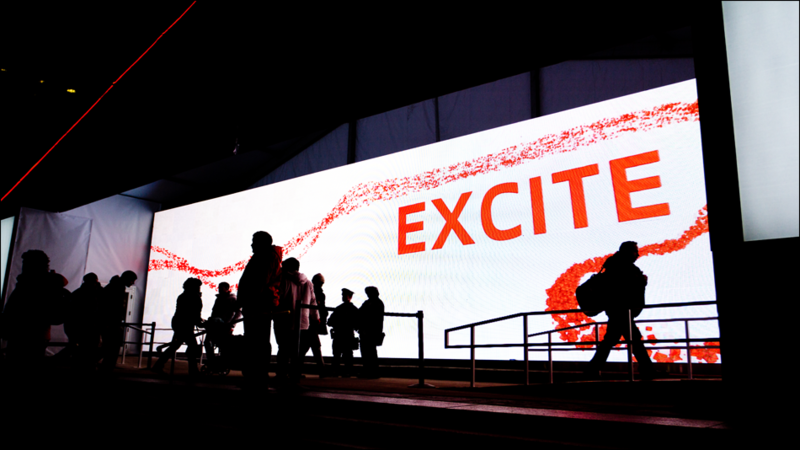 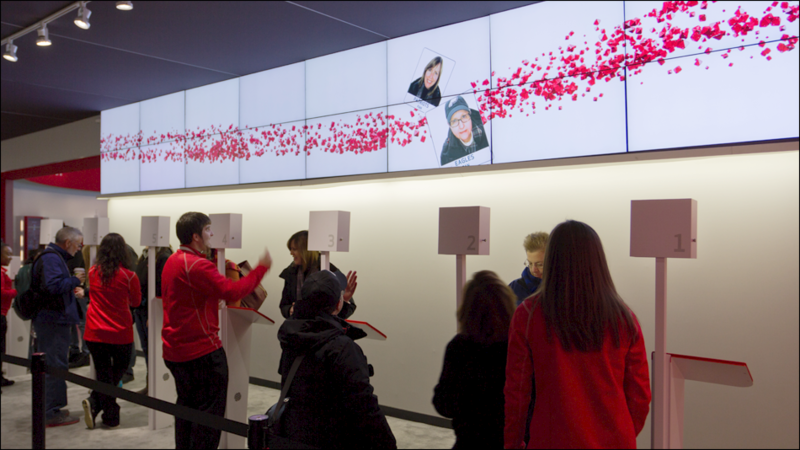 A gesture game wall let visitors explore the solutions of the Verizon’s Powerful Answers campaign, and a 270-degree projection mapping room, transported fans from their homes to their cars and finally to a football stadium.